Can I Use A Dash Cam As Backup Camera? 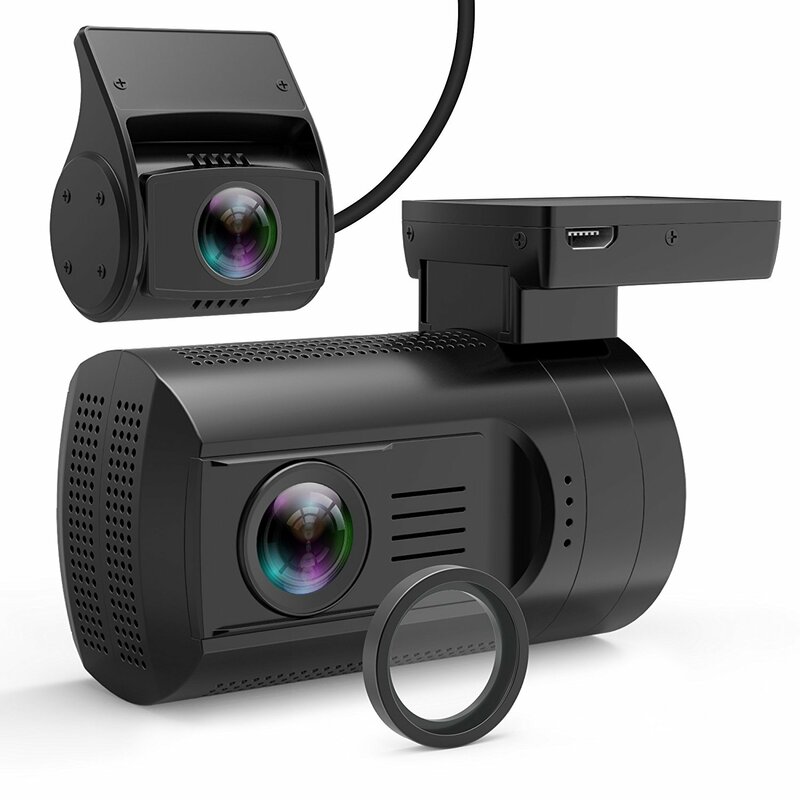 We often get questions from visitors of this site, asking whether there are any front-and-rear dashboard cameras that that can also function as a backup camera. Firstly, most dashboard camera’s screens are rather small (if they even have one), so they won’t be a big help for maneuvering your car. Second, you’d need to make sure that your dash cam can horizontally flip the rear video feed, otherwise left and right would be reversed. A backup camera should be installed directly above your car’s rear bumper, so you can see the space near the ground. A dash cam, on the other hand, should be placed near the top of your car’s window, in order to have a good field of view of the road behind you. So while technically, yes you could use your rear dash cam as an aid for backing up, this is not recommended as both devices perform a very different job and should be installed in different locations.